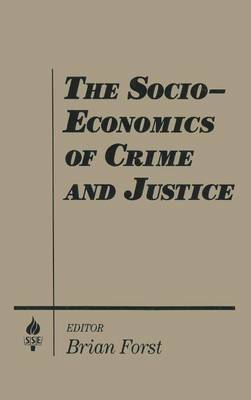 Terrorism, Crime, and Public Policy describes the problem of terrorism; compares it to other forms of aggression, particularly crime and war; and discusses policy options for dealing with the terrorism. It focuses on the causes of terrorism with the aim of understanding its roots and providing insights toward policies that will serve to prevent it. The book serves as a single-source reference on terrorism and as a platform for more in-depth study, with a set of discussion questions at the end of each chapter. Individual chapters focus on the nature of terrorism, theories of aggression and terrorism, the history of terrorism, the role of religion, non-religious extremism and terrorism, the role of technology, terrorism throughout the modern world, responses to terrorism, fear of terrorism, short-term approaches and long-term strategies for preventing terrorism, balancing security and rights to liberty and privacy, and pathways to a safer and saner 21st century. 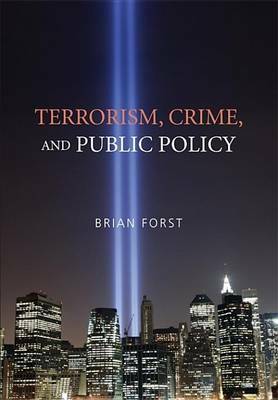 Buy Terrorism, Crime, and Public Policy by Brian Forst from Australia's Online Independent Bookstore, Boomerang Books. 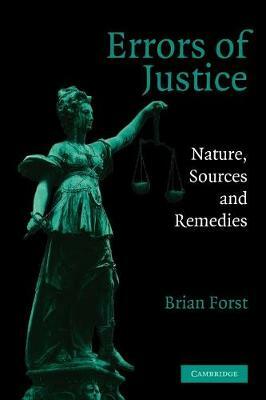 Brian Forst joined the American University faculty after twenty years in nonprofit research, including positions as research director at the Institute for Law and Social Research and the Police Foundation. 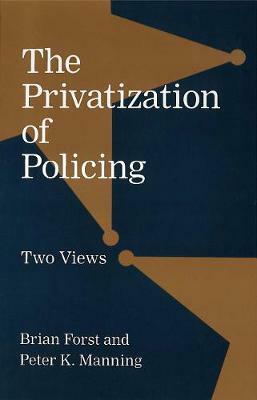 He is author most recently of After Terror (with Akbar Ahmed, 2005), Errors of Justice: Nature, Sources, and Remedies (Cambridge University Press, 2004), and The Privatization of Policing: Two Views (with Peter Manning, 1999). He is a member of the American University Senate and chairs the Department of Justice, Law, and Society's doctoral program. He is also a voting member of the Sentencing Commission for the District of Columbia.